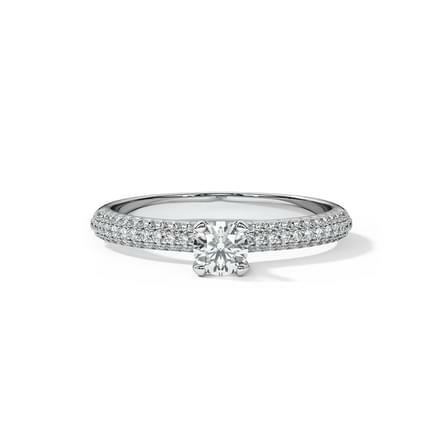 Jewellery has always played an important role in the ultimate look that a person wishes to accomplish and solitaire jewellery is the final go-to place for all. 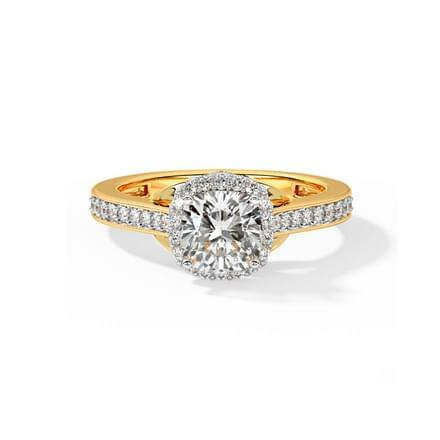 From a solitaire ring, to necklaces, bangles, pendants to solitaire earrings and cufflinks, solitaire jewellery can be sported by men, women and even kids. An engagement solitaire ring is the most sought after solitaire ornament. 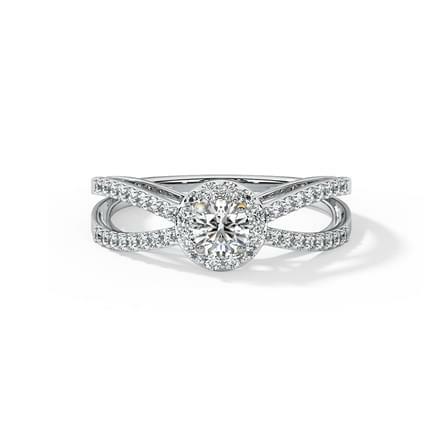 You can buy online solitaire jewellery from a massive catalogue availbale on CaratLane. 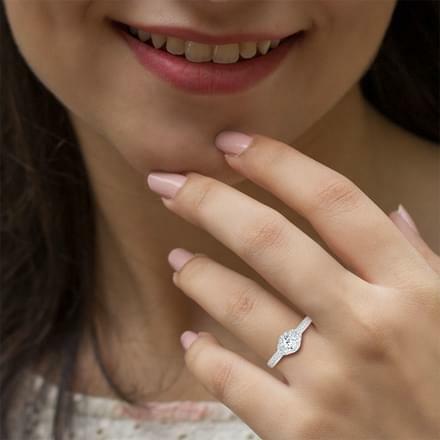 The online solitaire jewellery range curated by CaratLane is unique and bedazzling. 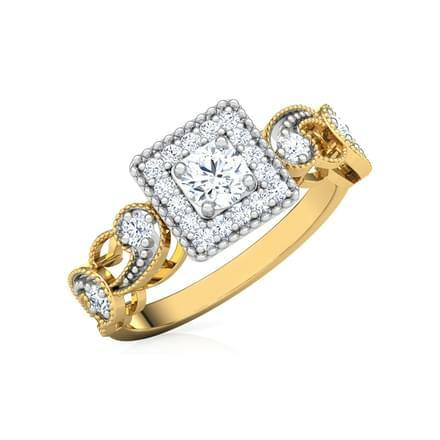 From ornate traditional themed designs to stylish trendy designs of solitaire jewellery can be chosen from. 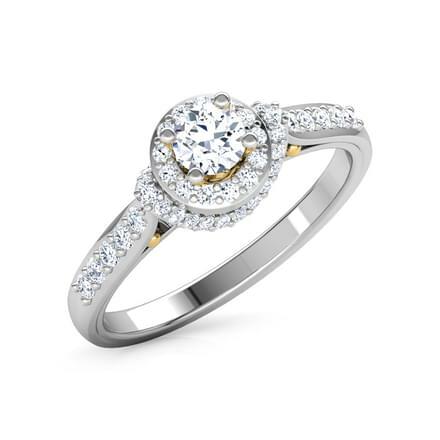 Buy a suitable solitaire studded ornament of your choice from CaratLane, offering a vast online solitaire jewellery selection. 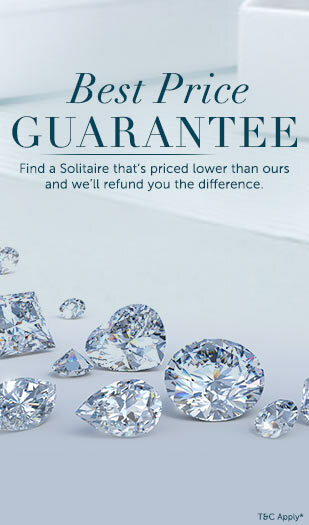 The portal makes online shopping of solitaire jewellery convenient and exciting with its endless options. Looking for a unique engagement ring? A solitaire ring is exactly what you need to end your search for a perfect engagement ring. 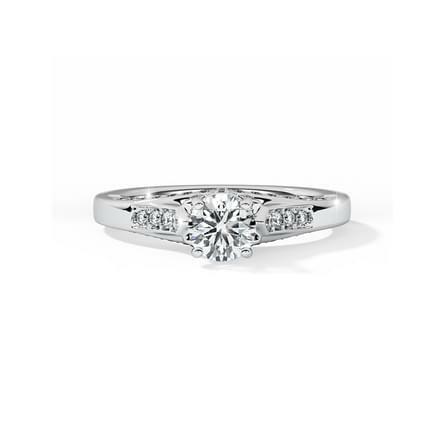 CaratLane caters to the soliatire ring search for both men and women. 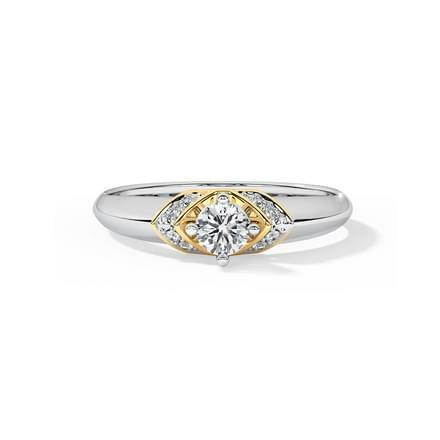 The Eternal Bridal Ring Set, made with 18K yellow gold and diamonds and the Clea Halo Solitaire Ring, set in diamonds 18K white gold are one-of-a-kind dazzlers by CaratLane. 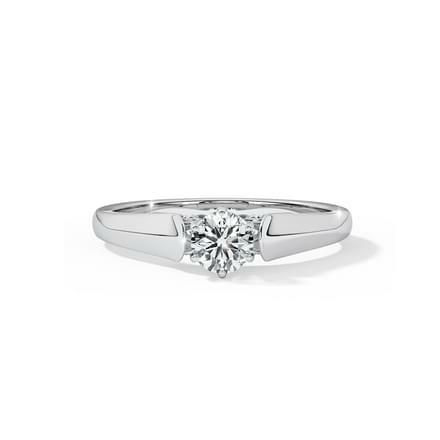 The Matt Solitaire Ring for Him, set in diamonds with 18K white gold is a dashing solitaire ring for men. Bridal jewellery is incomplete without a dazzling pair of solitaire earrings. 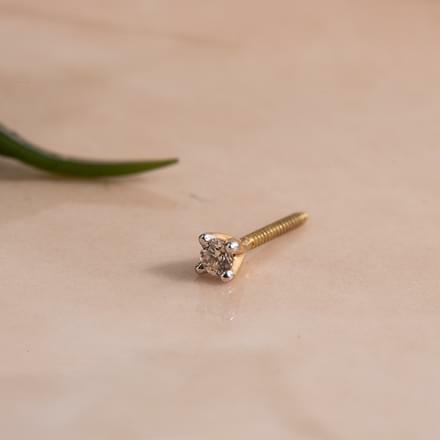 CaratLane's Tansy Solitaire Stud Earrings from the StarFire collection, set in diamonds with 18K white and rose gold are a classy set of solitaire earrings. 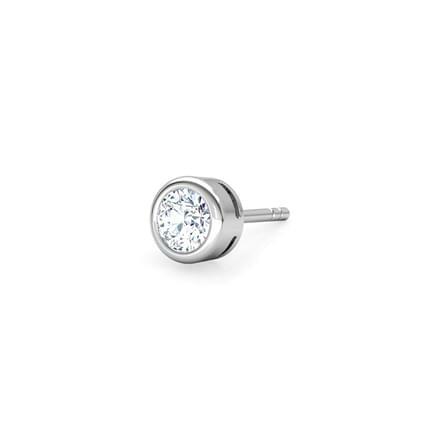 Drop solitaire earring designs such as the Radiance Drop Earrings, set in diamonds with 18K white gold or the Metro Solitaire Drop Earrings, set in diamonds with 18K yellow gold are extremely glamorous earrings designs. 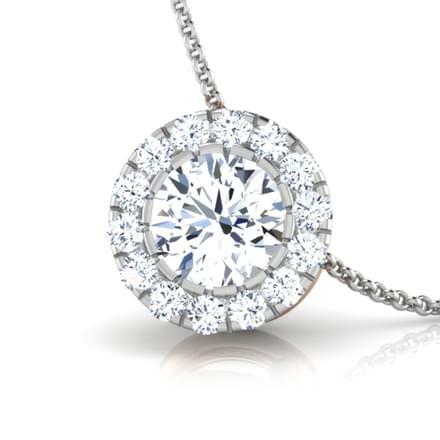 Solitaire pendants are shimmery jewels that can be adorned both with every day wear as well as evening wear with ease. The Petite Amour Solitaire Pendant, set in 18K yellow gold and the Victory Solitaire Pendant, set in 18K white gold are beautifully crafted pieces of jewellery. 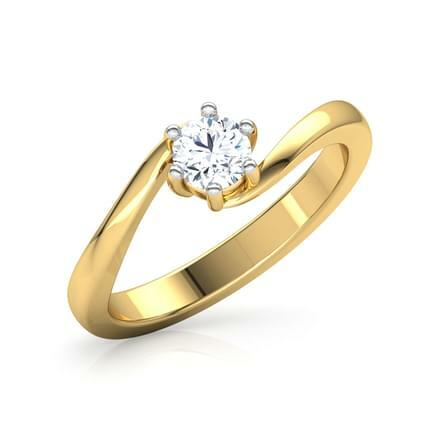 CaratLane's solitaire pendant design the Claire Pendant, set in 18K yellow gold is another stunning ornate set pendant. A vintage-inspired solitaire bangle can easily add style to a simple look and CaratLane's selection of solitaire bangles is unique. 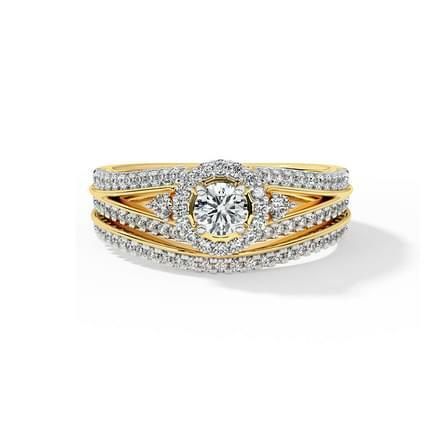 The Glitz Bangle, set in 18K white gold, the Meira Glitz Bangle, set in 18K yellow gold and the Oralee Tinsel Bangle, set in 18K yellow gold are bangles with one-of-a-kind feel. 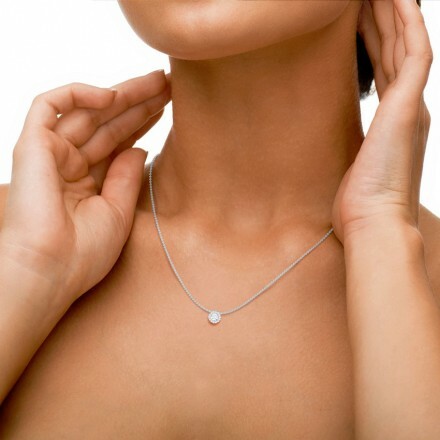 A solitaire necklace can dazzle a woman's neckline without much effort, and they fit in perfectly for evening wear. 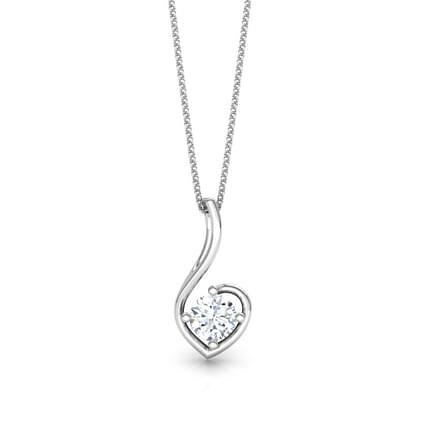 Ornate or trendy, solitaire neckalce designs are always in style. The Two Line Illusion Solitaire Necklace, set in 18K white gold or the Two Line Brooch Solitaire Necklace, set in 18K yellow gold are stunning necklace designs. CaratLane's V Neck Solitaire Necklace, set in 18K yellow gold and ruby is another flawless solitaire design. 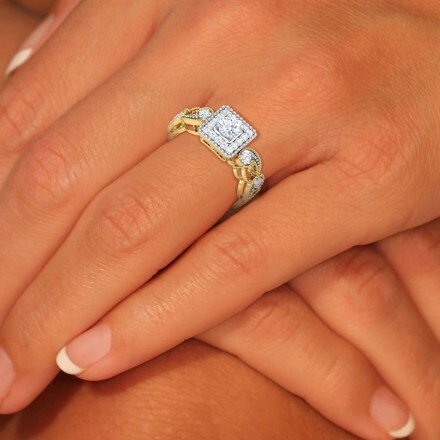 CaratLane has curated a fine collection of authenticated well-crafted solitaire jewellery designs. 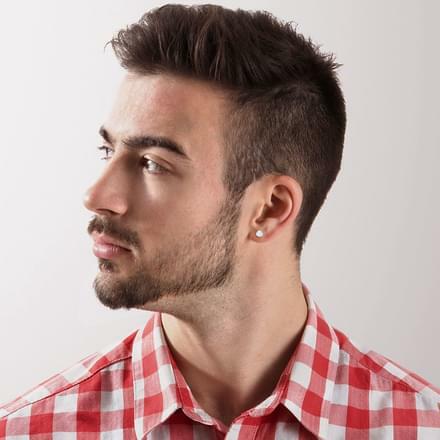 The site offers quality products at great prices. CaratLane is working towards creating satisfying online shopping experience for its customers. Online payments can be made through credit/debit cards, net banking or online funds transfers. Customers can avail the 30-day free return or the lifetime exchange policy as well.